The minute a baby comes into your life, your entire world changes. 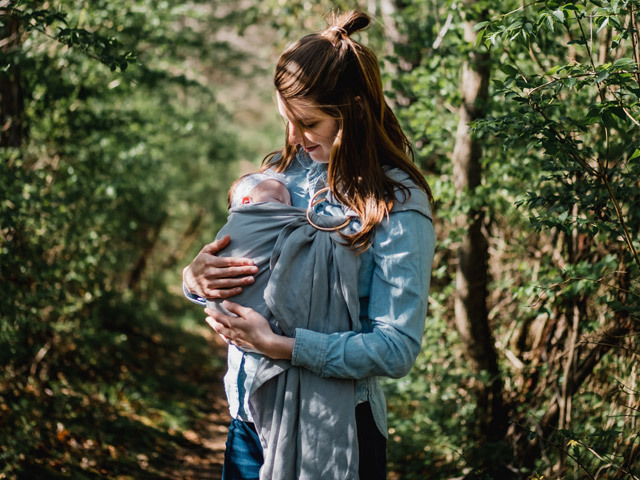 Even though you've ordered all the baby clothes online and have your breastfeeding station ready, nothing really prepares you until you're holding your newborn in your arms. But what about you? 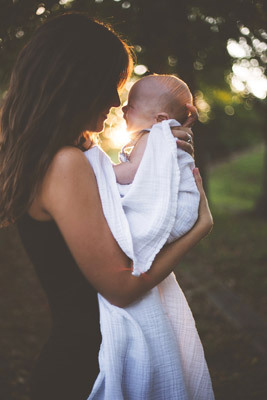 Of course, you're doing everything to take care of your newborn child, but you also need to take care of yourself. That's easier said than done. After having a child, you're exhausted and overwhelmed entering the new chapter in your life. But there are a couple of things you can incorporate into your routine, making sure you take care of yourself. There's so much pressure on women to lose the baby weight and bounce back into shape, but why? At the end of the day, there's no need to put any pressure on yourself. You just gave birth to a new life. You don't need to start a diet or go crazy at the gym. Instead, enjoy this chapter in your life and relish in it. Being a new mother isn't easy, pressuring yourself to do the "right" things will only create unnecessary stress. Some mothers are blessed with a baby that loves sleeping. But for most mothers, their babies are crying every two hours. Sleep deprivation is very common among new moms. So, to offset the lack of sleep you're getting, try to sleep or rest while your baby is sleeping. Many new moms who struggle to sleep throughout the day will instead clean their house instead. But, that's not self-care. Sit on the couch and watch a tv show, read a book, have a cup of tea. Do activities which relax you. No, you don't need to go to the gym and do a two-hour workout. But, you should try to be active whenever you can. Go for a walk, do some at-home yoga, dance in your kitchen - there are tons of ways to get your body moving. It's important to keep your body moving as it helps to elevate your mood and energy levels. New moms are often at home alone, caring for their child. However, being isolated with a newborn isn't healthy for your mental and emotional state. Focus on finding a support group of other moms. It's important to surround yourself with other moms who are going through the same things as you. There are going to be times where you're emotionally and mentally exhausted. Maybe your baby was up all night crying, or you haven't had a shower in three days. These things can happen, but these are also the moments where you need to ask for help. You don't have to do this alone. Whether you need dinner to be cooked, the house to be cleaned or to feed the baby, ask for help. Having a baby is a beautiful chapter in anyone's life, but, it's also a lot of work. If you want to be the best mother possible, it's important to take care of yourself.